The event has grown and developed, which has strengthened its position as one of Finland's leading running events.Paavo Nurmi Marathon can take part in 10 kilometers, half marathon or full marathon.The largest number of participants (2000-2500) is annually in half marathon.The 24th Paavo Nurmi Marathon will take place on June 27, 2015. 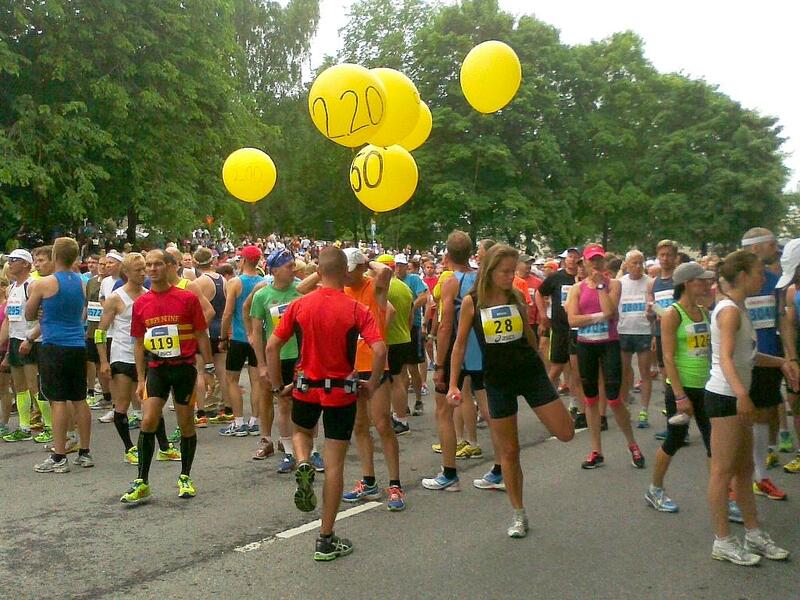 The beautiful running trail will showcase the most delightful areas of Turku: the Aurajokirannan, Ruissalo's scenic island, Wäinö Aaltonen's Paavo Nurmi statue and the streets of the city center. According to Paavo Nurm, annual events and the Turku Athletic Stadium have been named.In the Nurmi childhood home you can visit the Paavo Nurmi Marathon week.Paavo Nurmi Marathon's memorabilia series tells the story of the unforgettable career of a runner's legend.Between 2002 and 2011 the medals presented Nurm's Olympic and world prizes and cities.In 2012, a new medal series was introduced to present Nurm's legendary American tour in spring 1925. 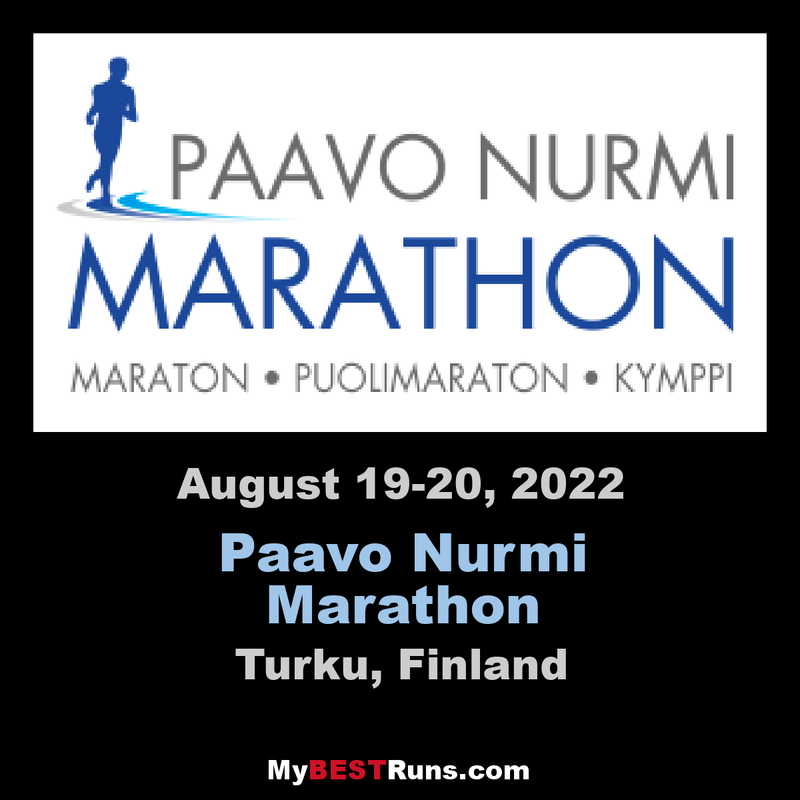 During this tour, Paavo Nurmi ran 44 racing competitions and 11 outdoor competitions, winning 51 times.Thanks to the tour, the Americans named Paavo Nurm as the Flying Finn and the Phantom Finn.